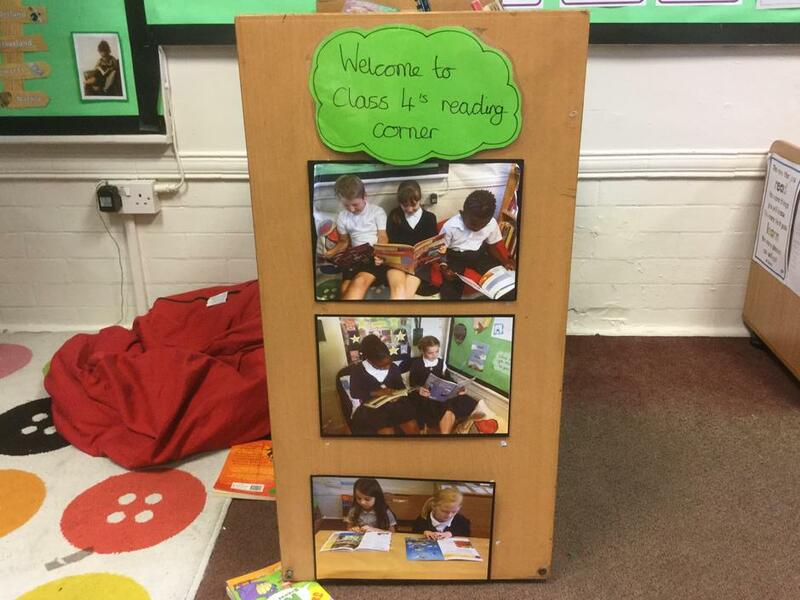 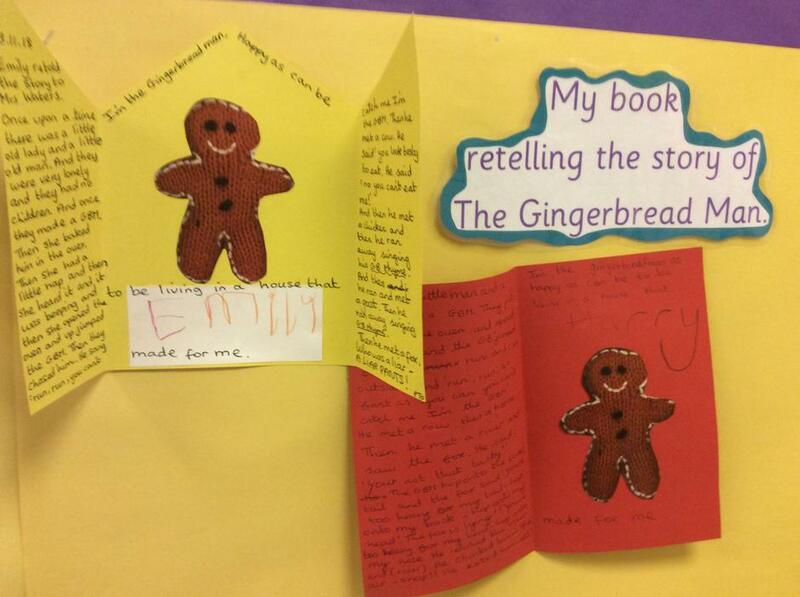 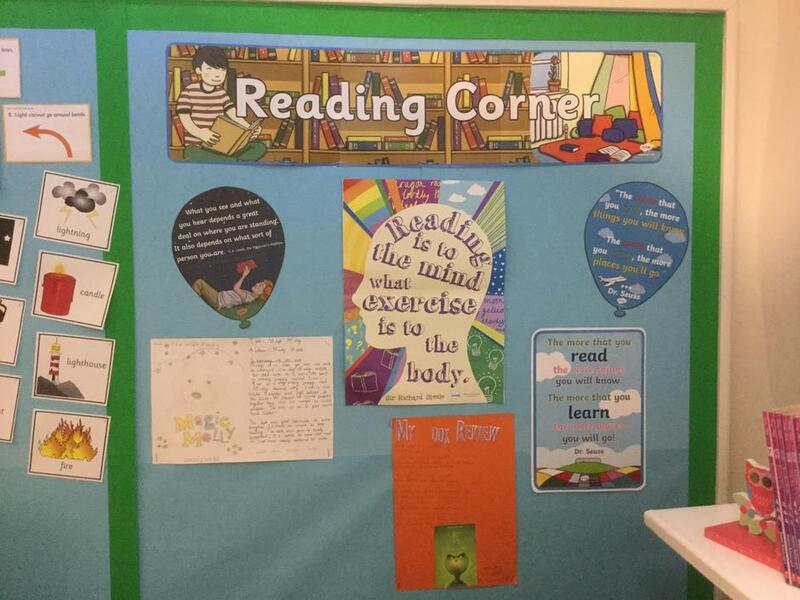 At the heart of our curriculum, is the desire that every child becomes a confident and fluent reader. 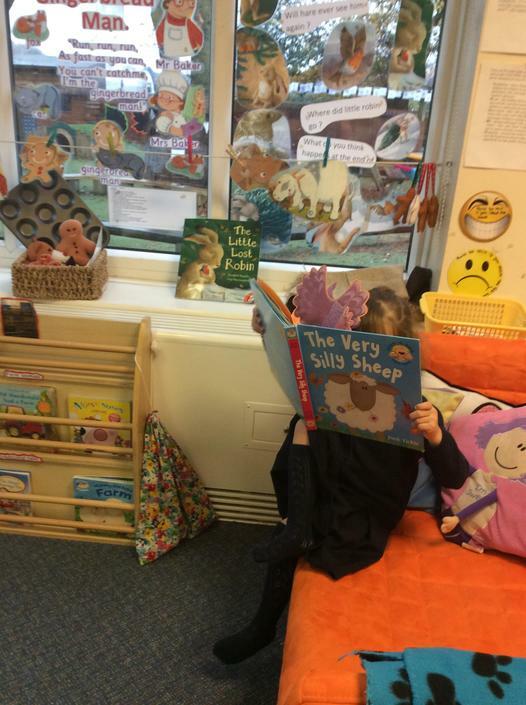 Our environments are rich with beautiful books. 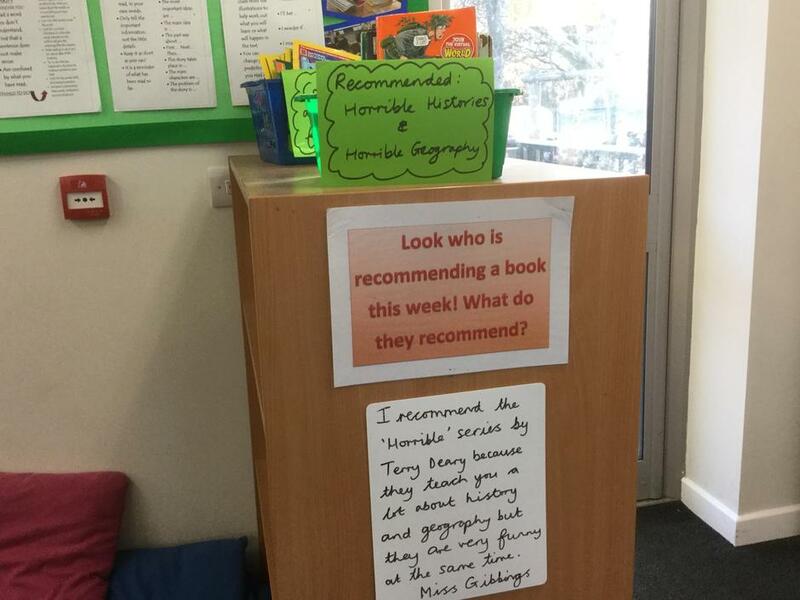 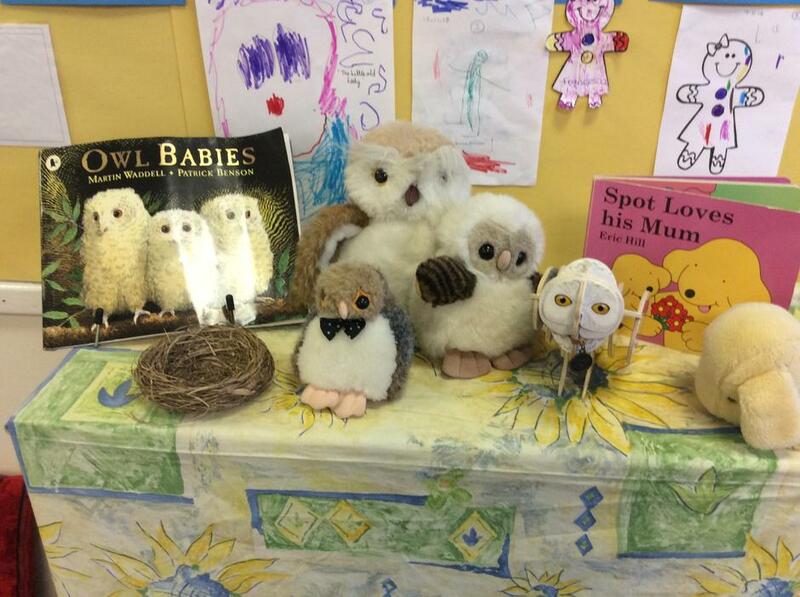 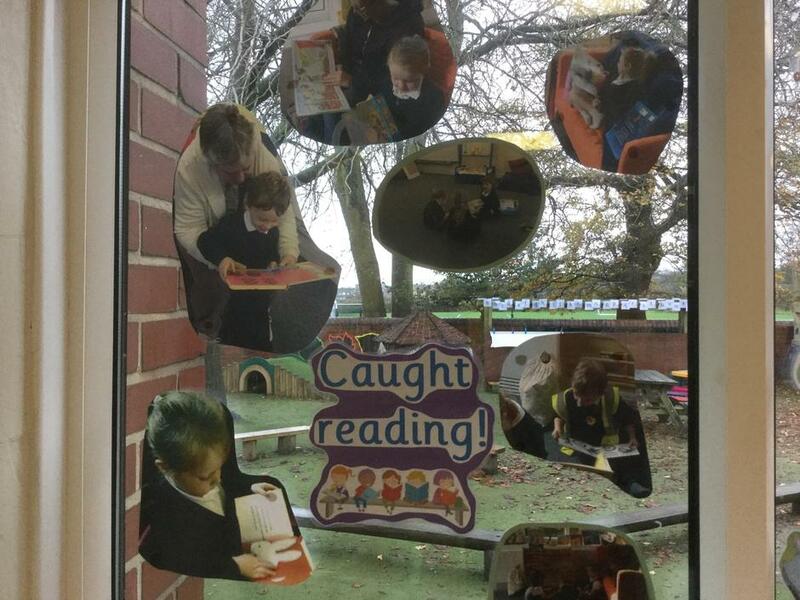 We read to the children everyday and share our recommended reading lists with parents. 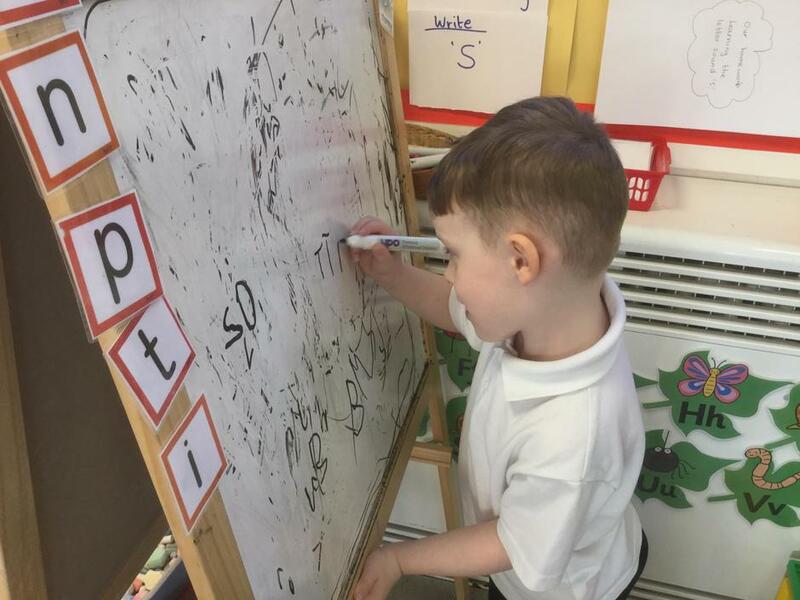 Phonics is taught with a systematic synthetic programme and staff are regularly monitored and trained in the teaching of early phonics skills. 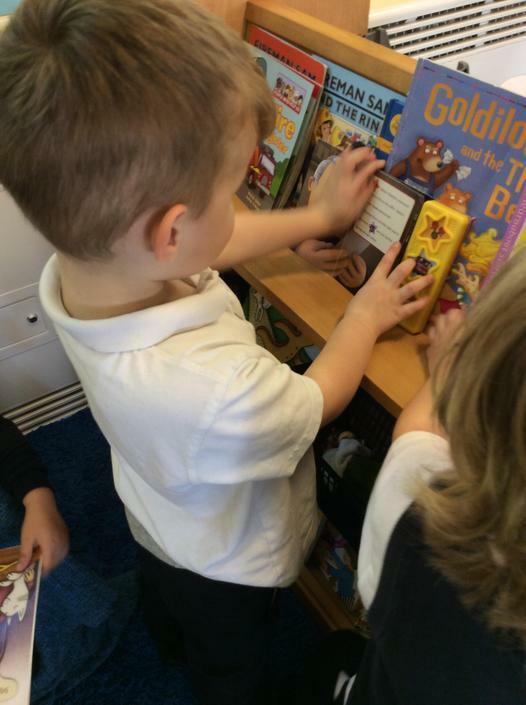 Multiple copies of books are available for shared reading for enjoyment. 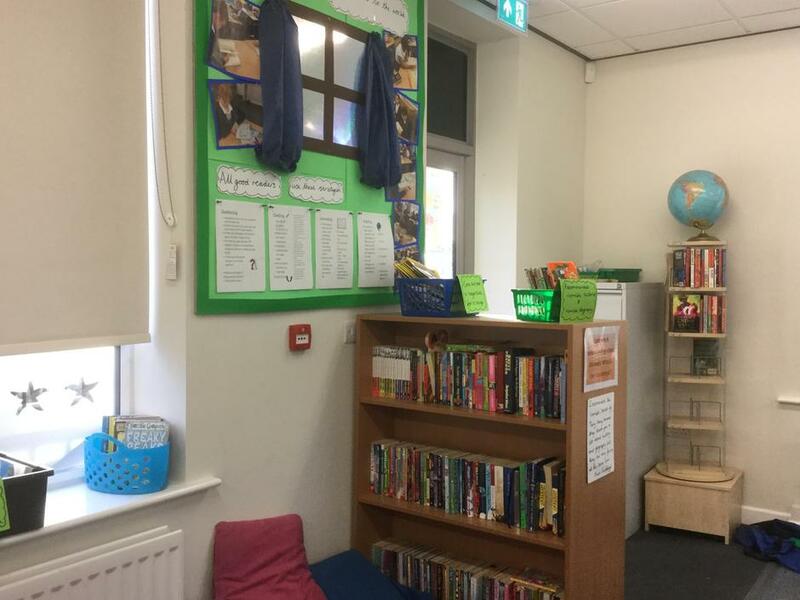 Classrooms include a loaning library and an inviting book area. 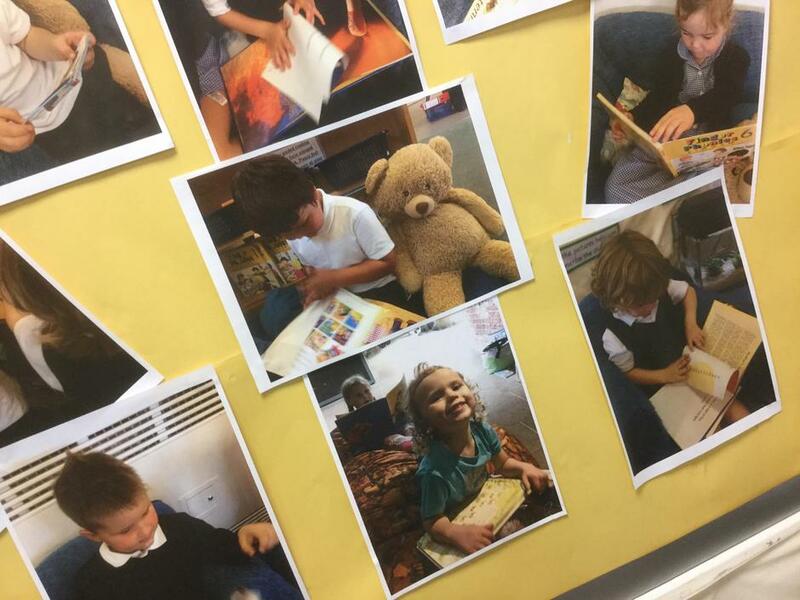 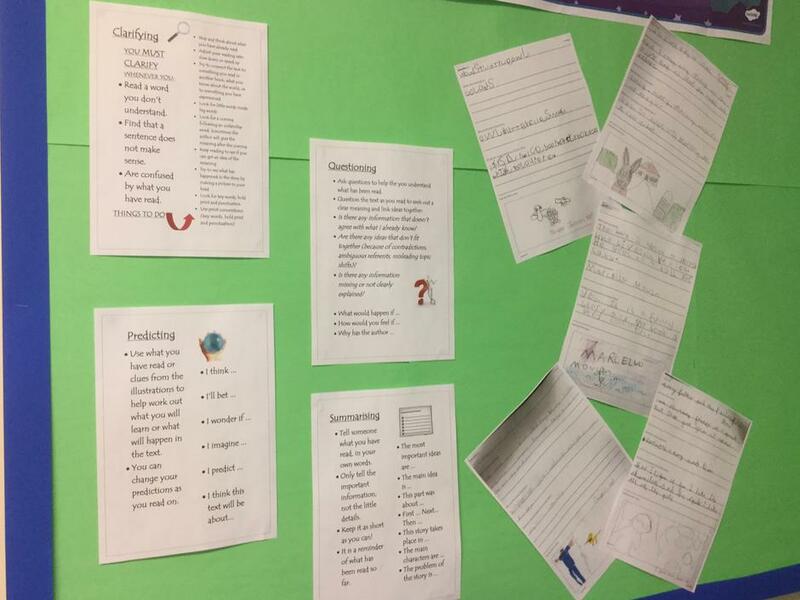 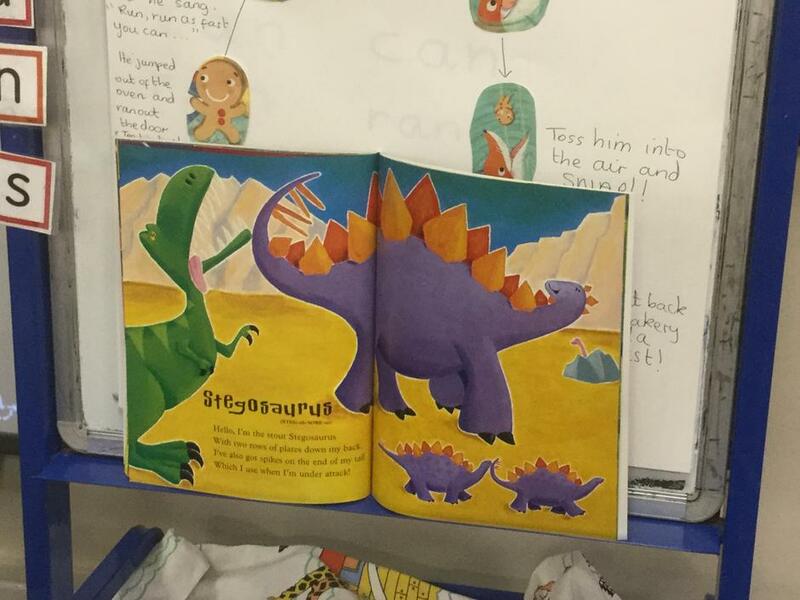 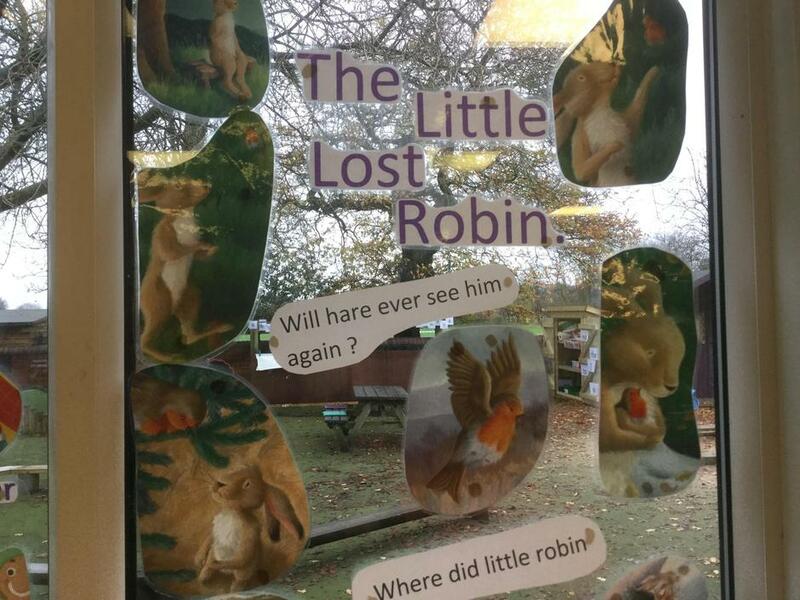 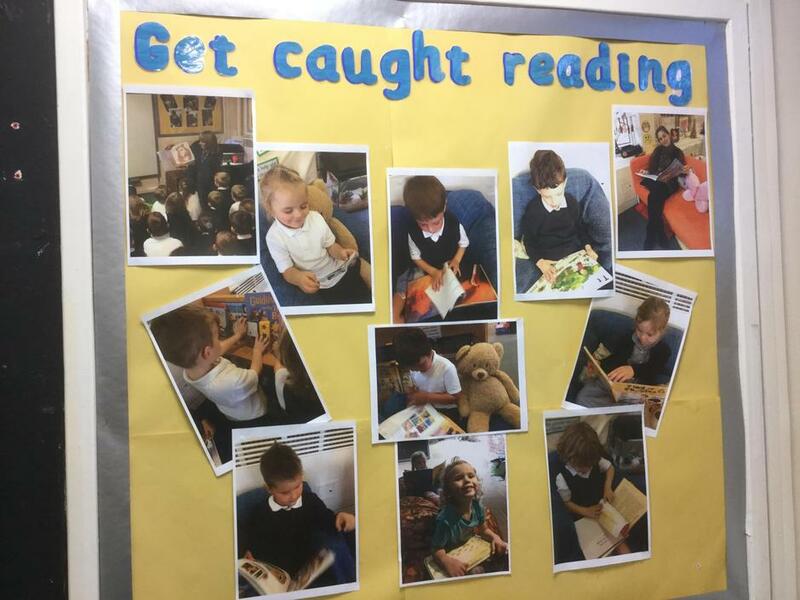 Weekly guided reading sessions are used to teach children the skills of reading and comprehension using books at the Child’s reading ability and includes repeated reads for children in early years and year 1. 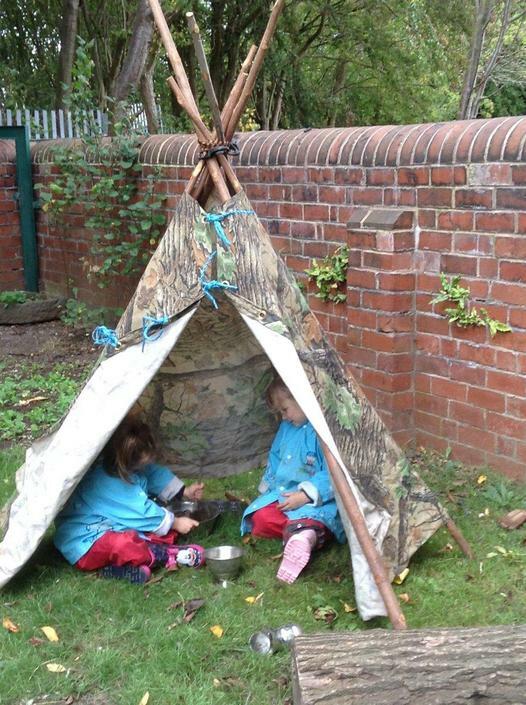 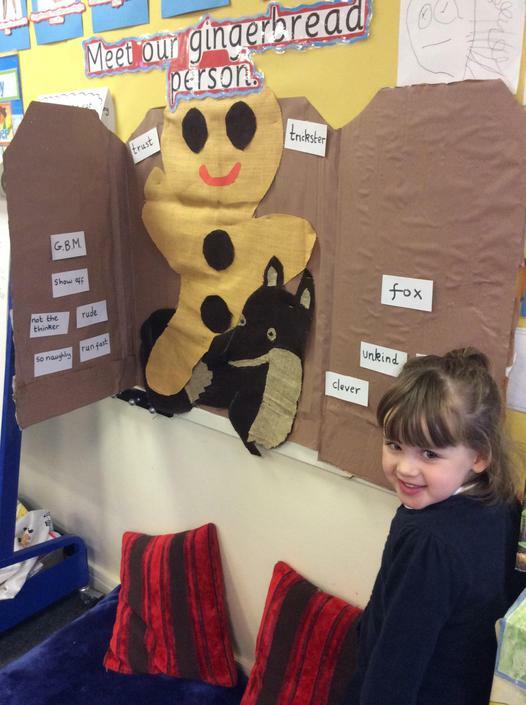 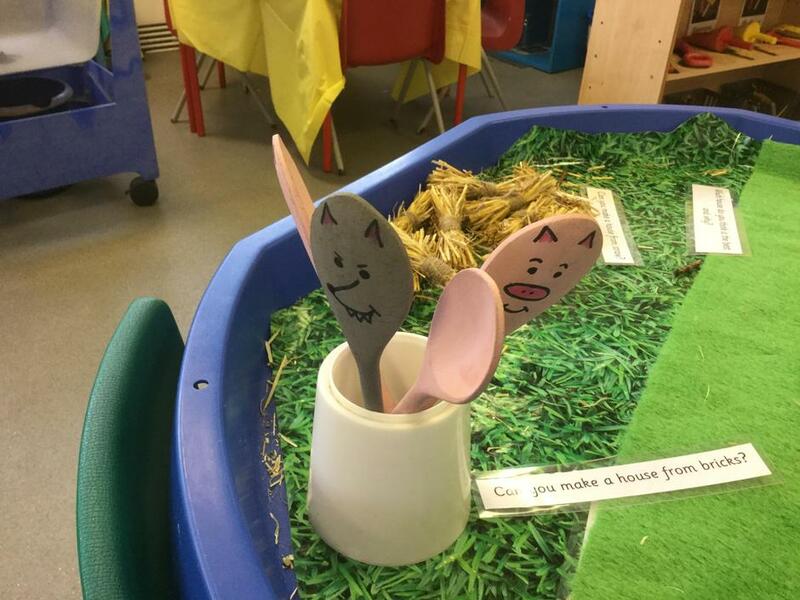 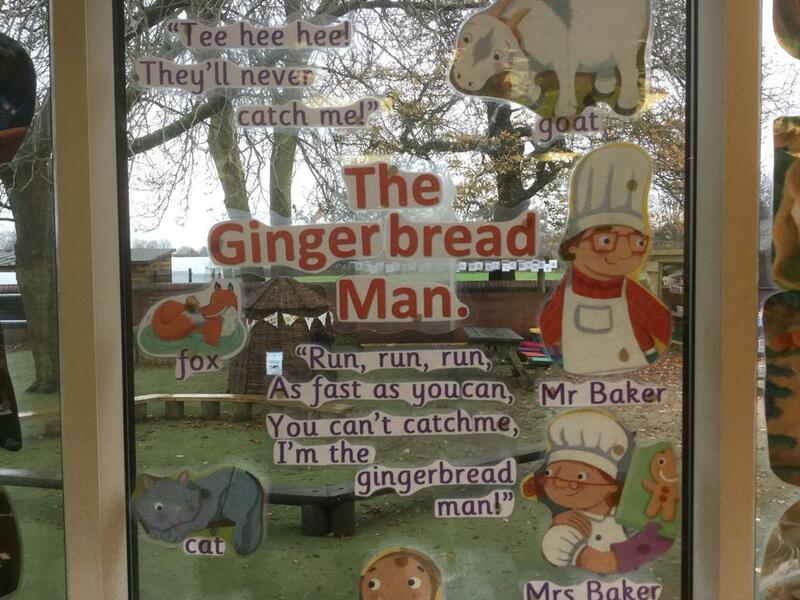 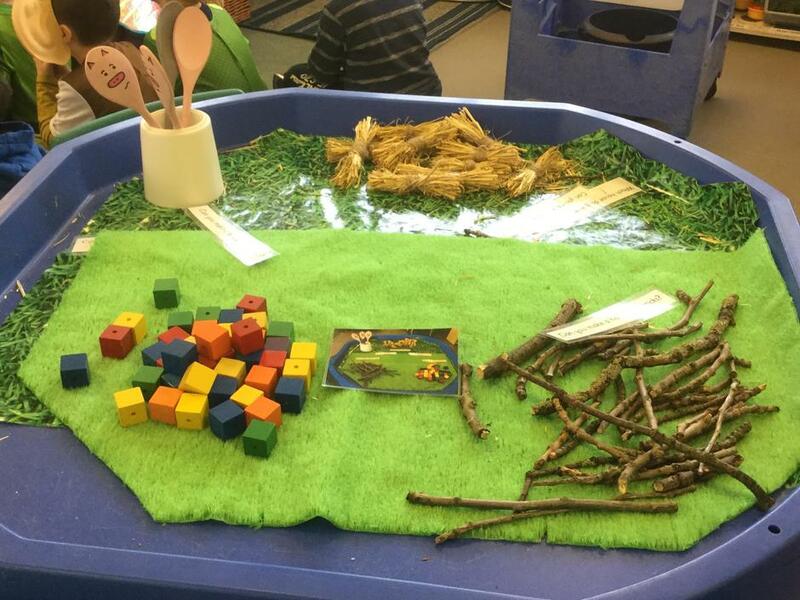 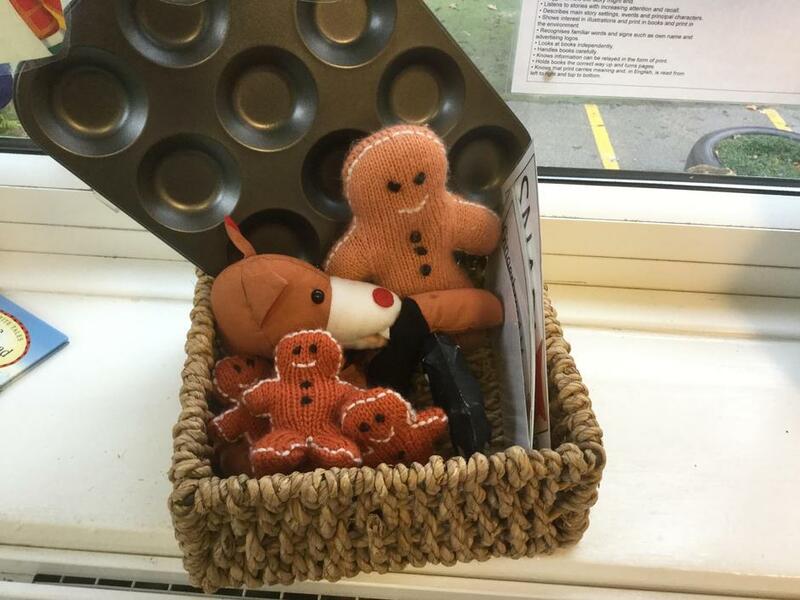 This enables them to practise and apply their phonic skills as well as build up fluency. 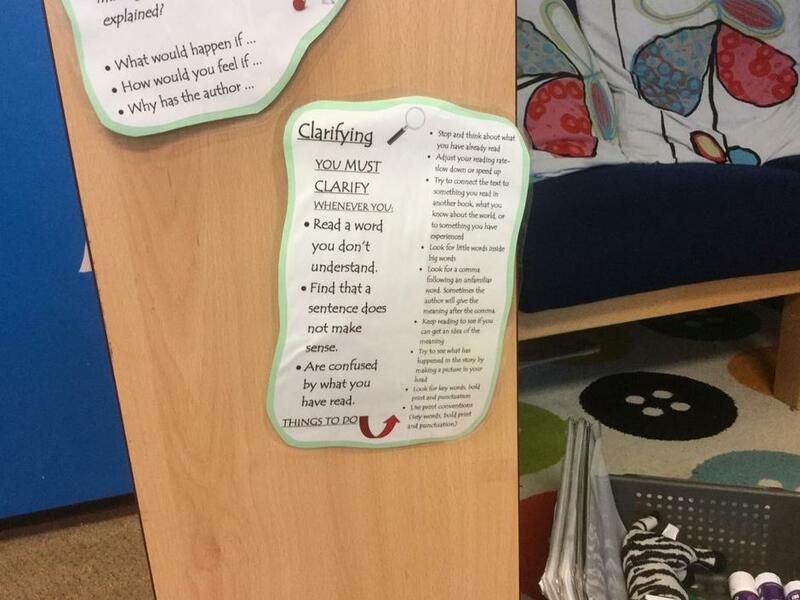 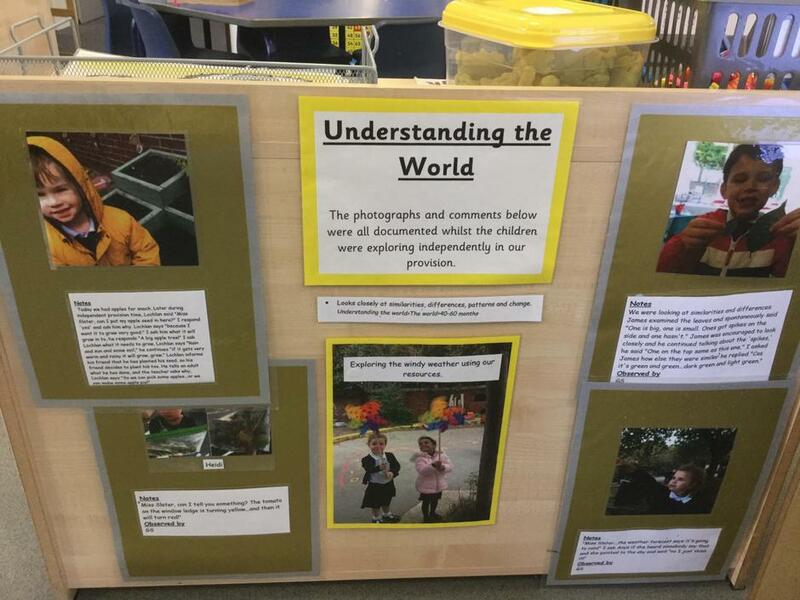 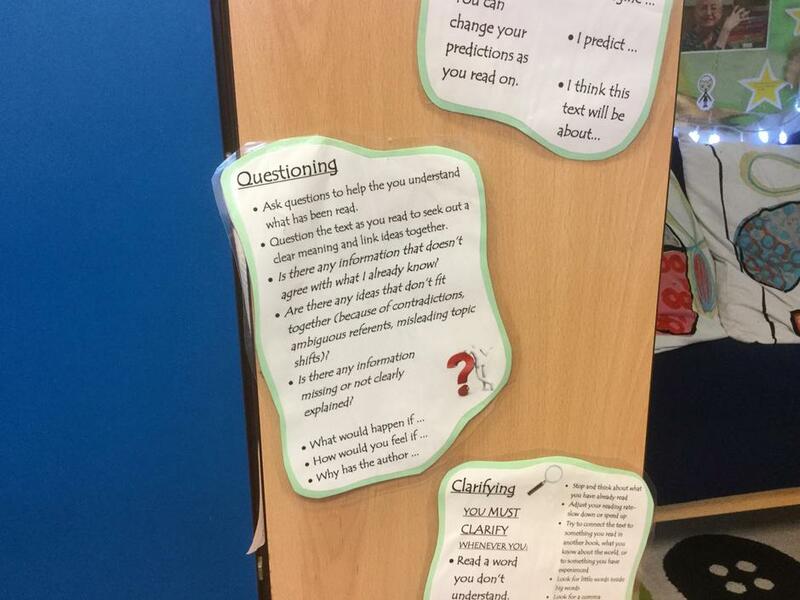 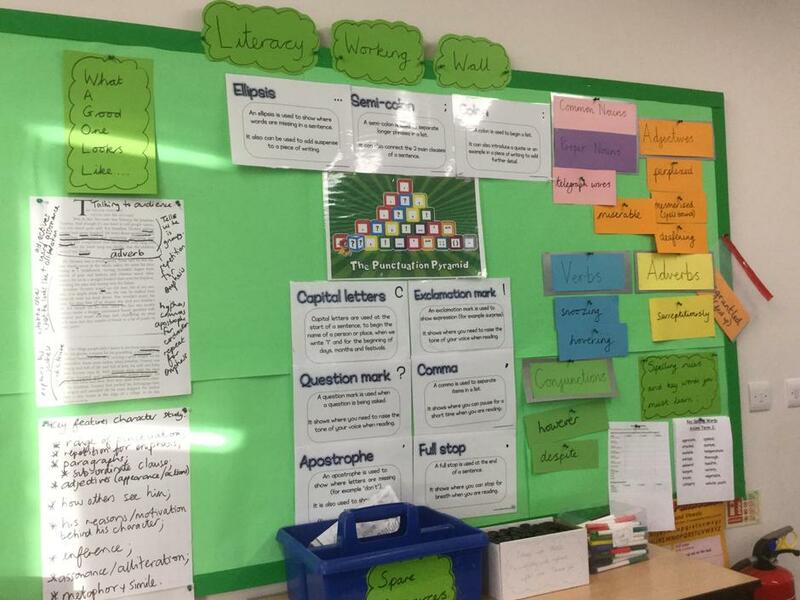 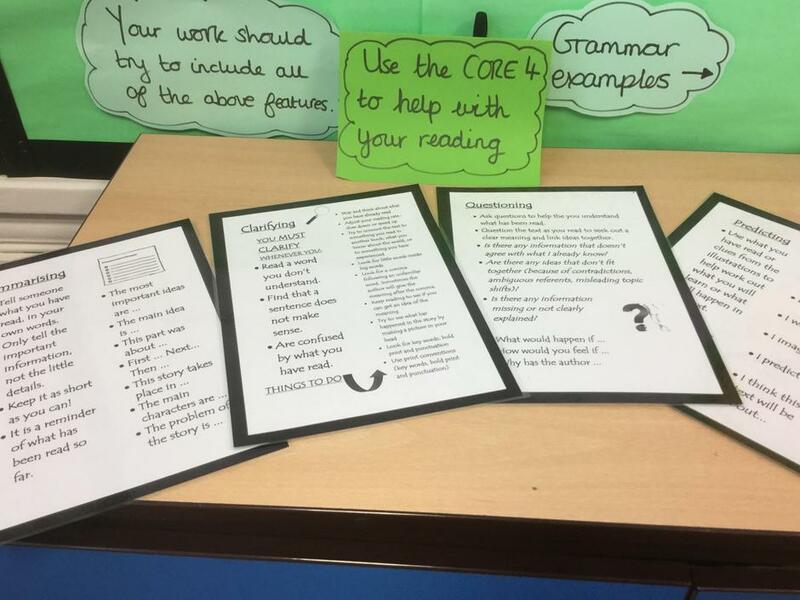 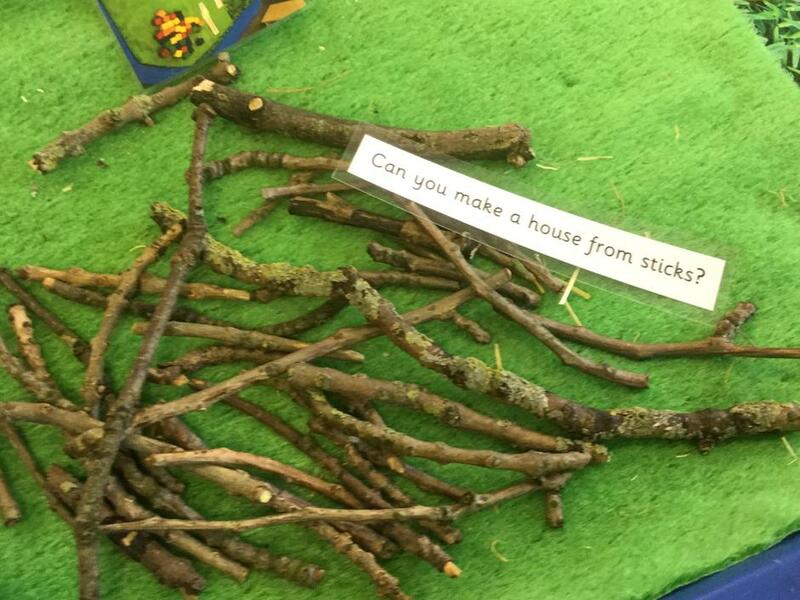 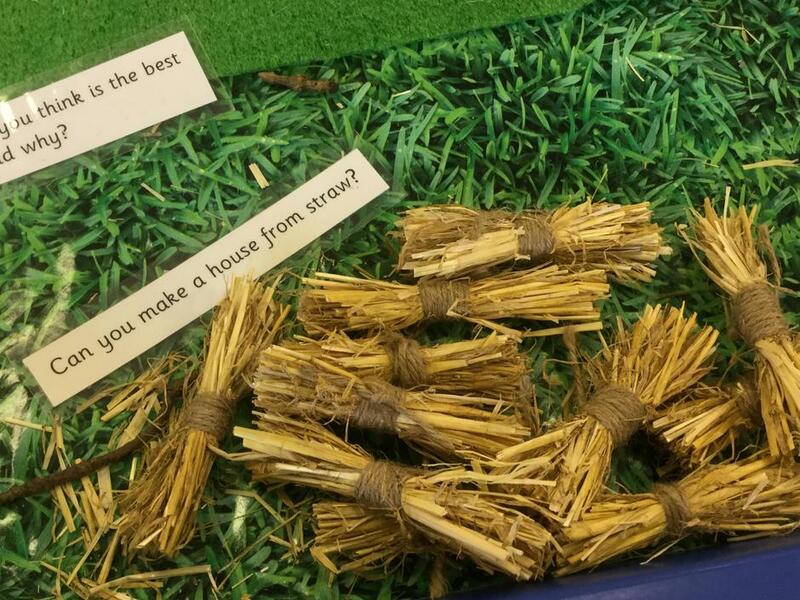 Throughout key stage 1 and 2, a weekly class comprehension is completed and used as a way of teaching comprehension. 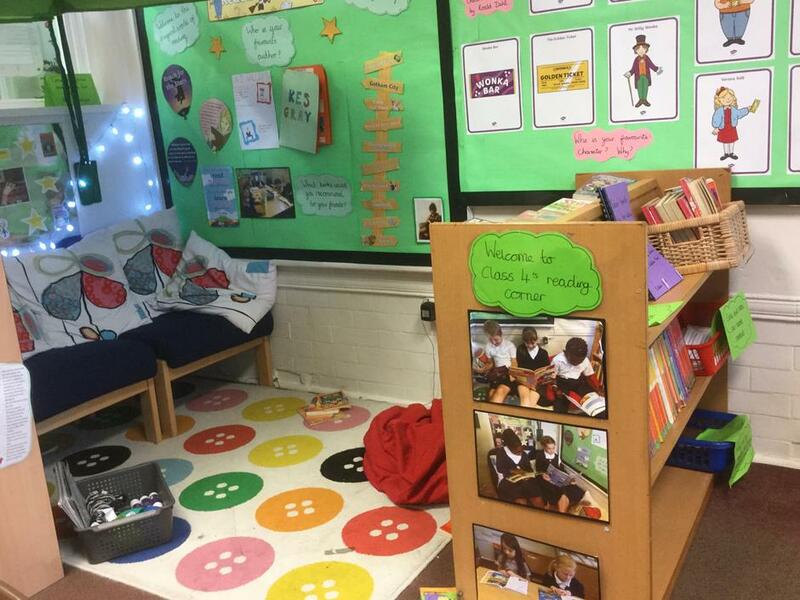 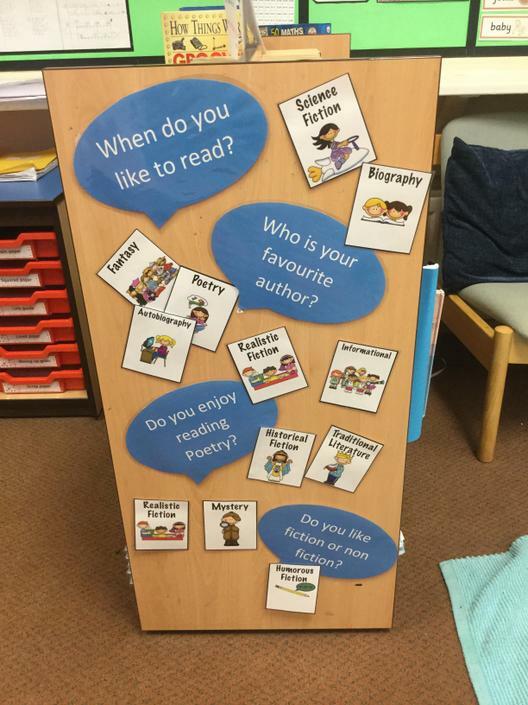 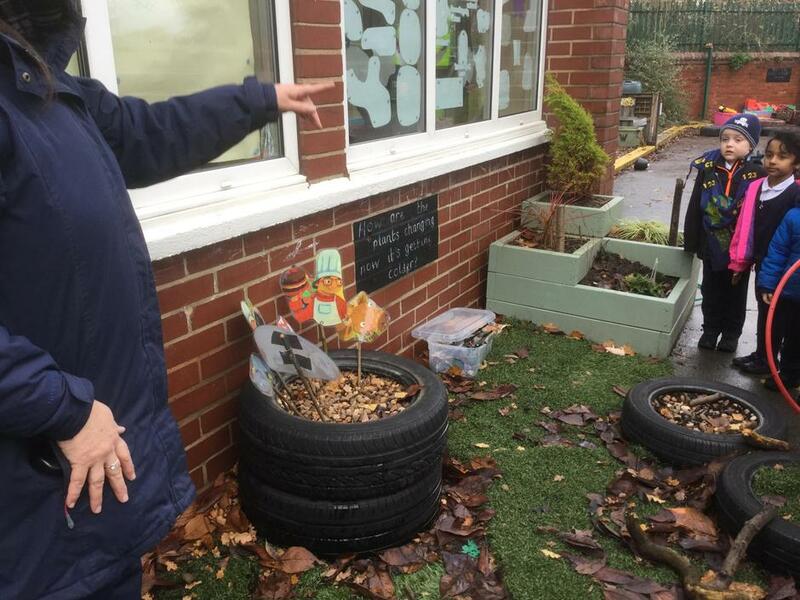 The head teacher and reading leader are reading specialists supporting schools in Wakefield, Leeds and Barnsley with the Jerry Clay English Hub. 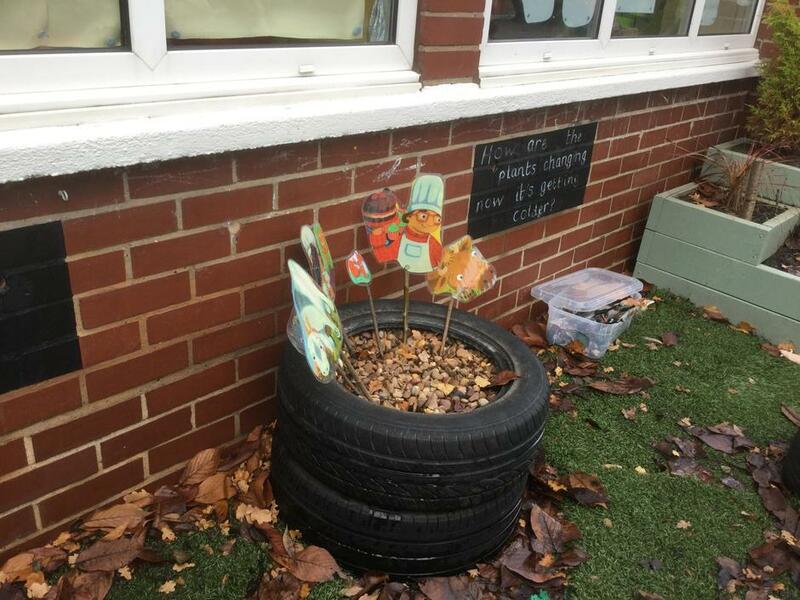 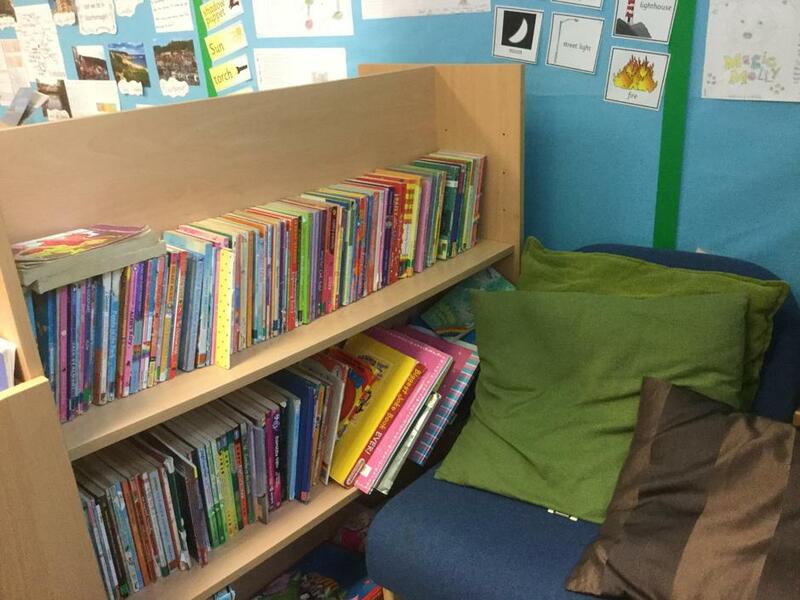 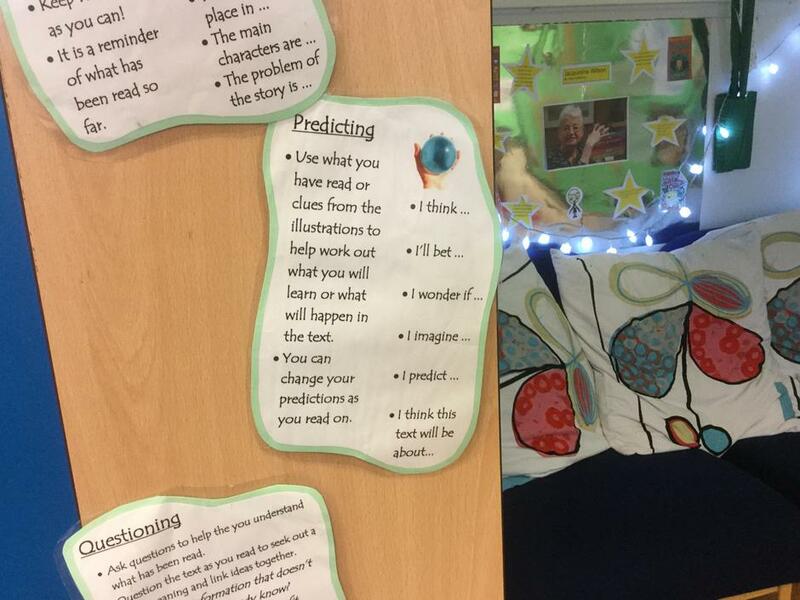 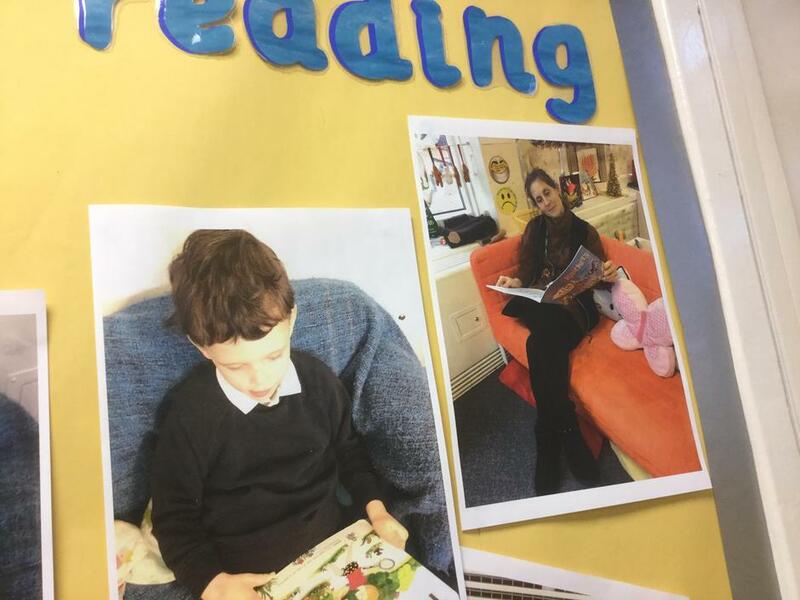 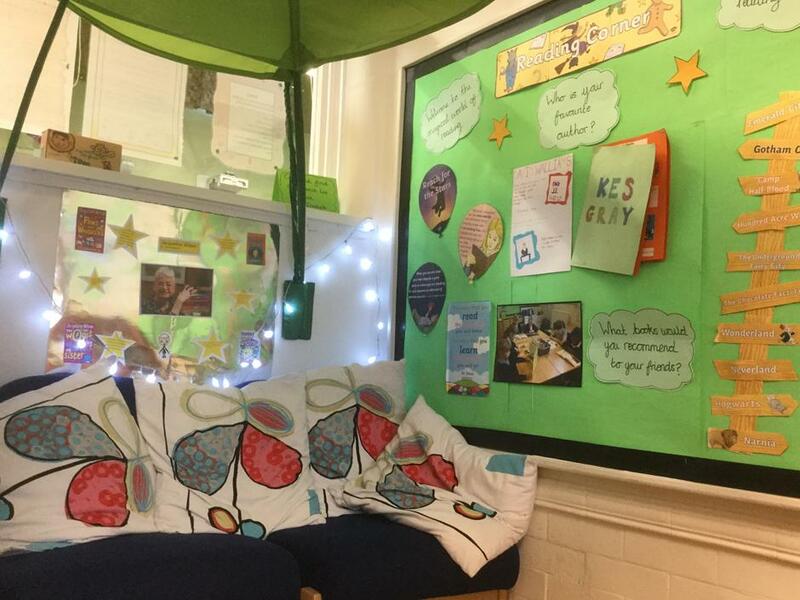 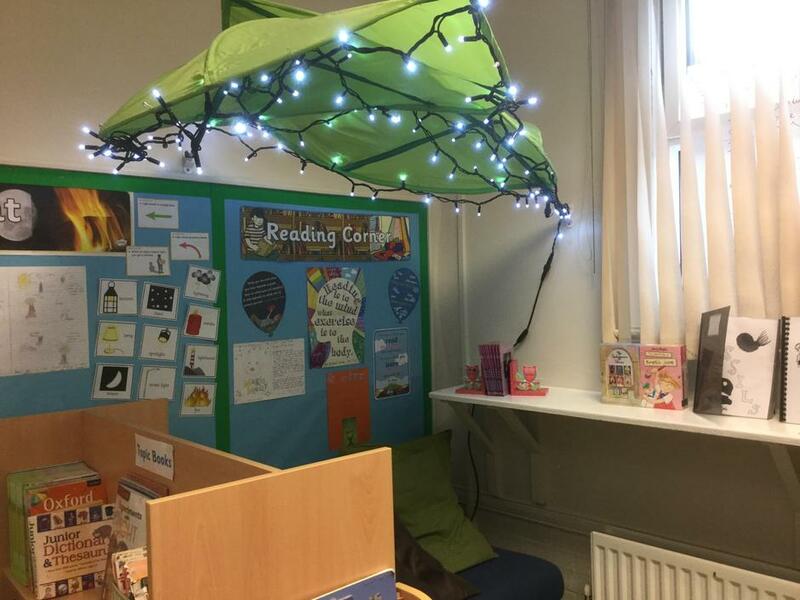 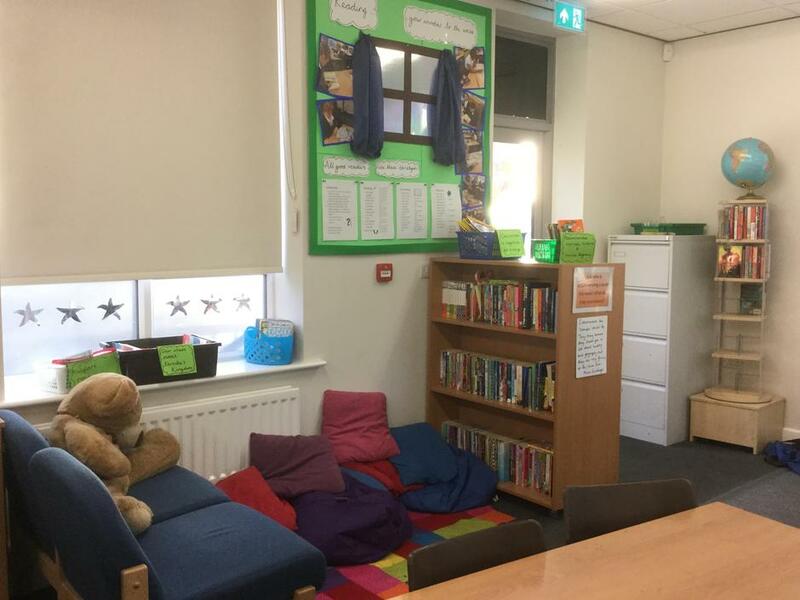 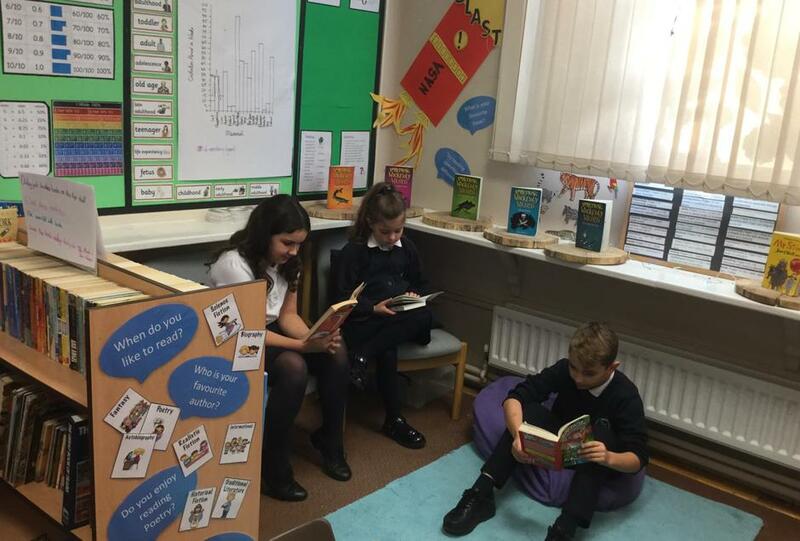 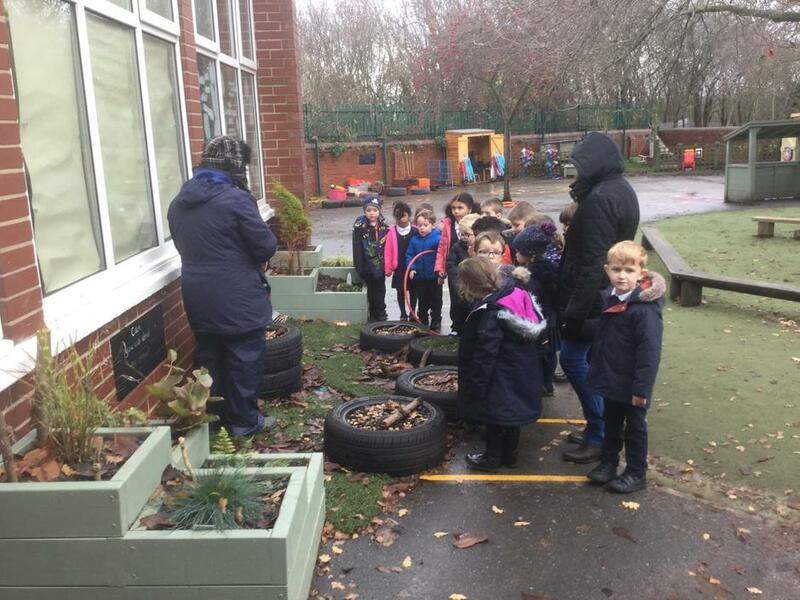 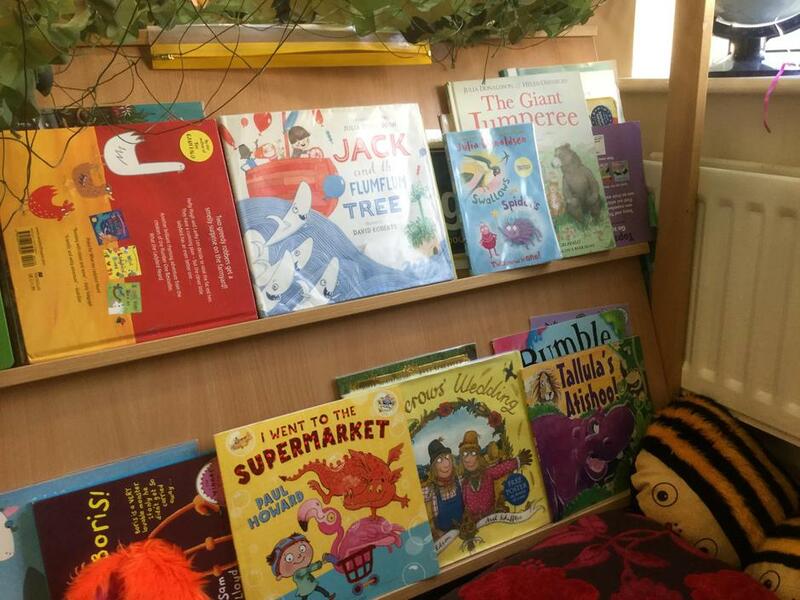 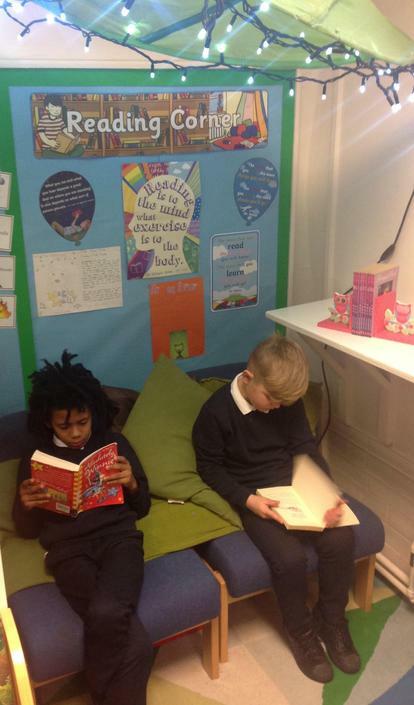 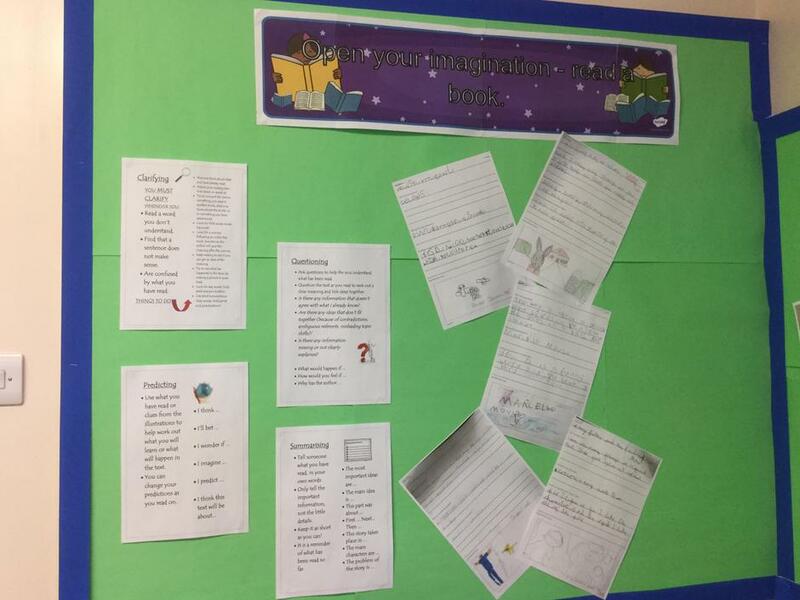 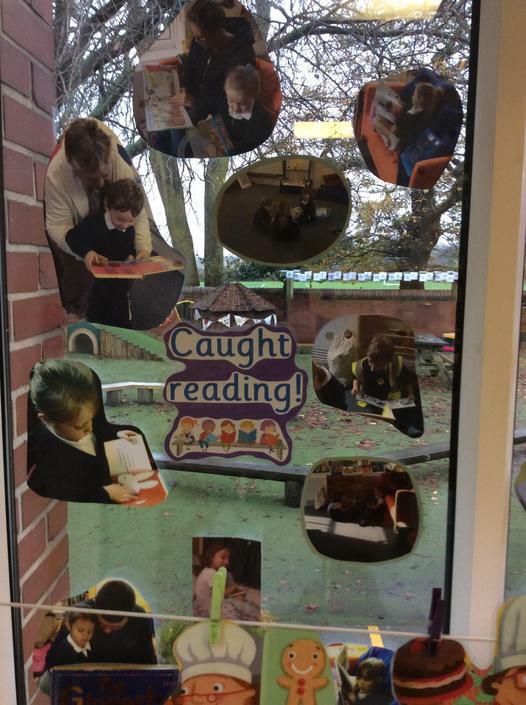 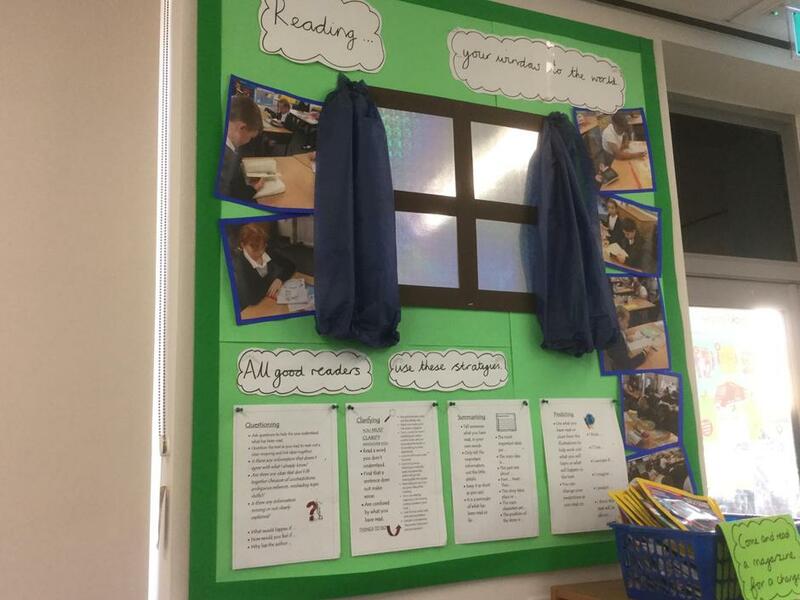 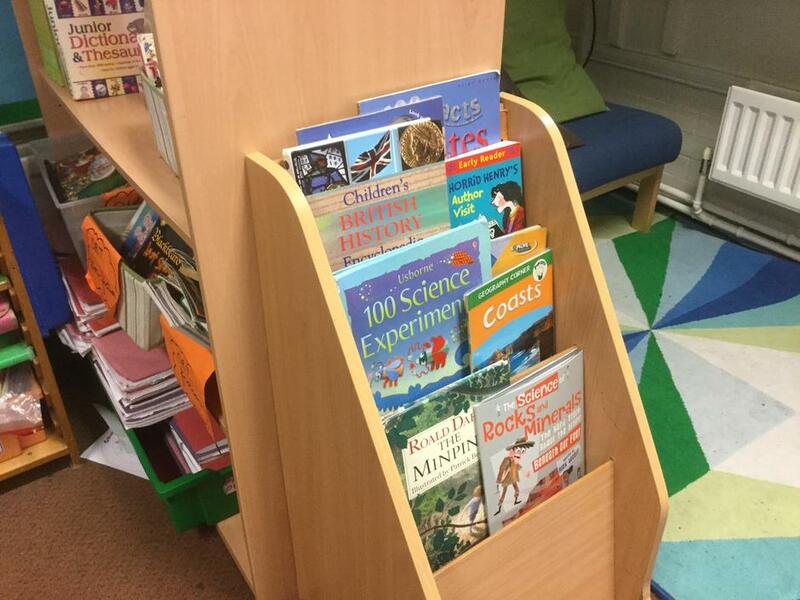 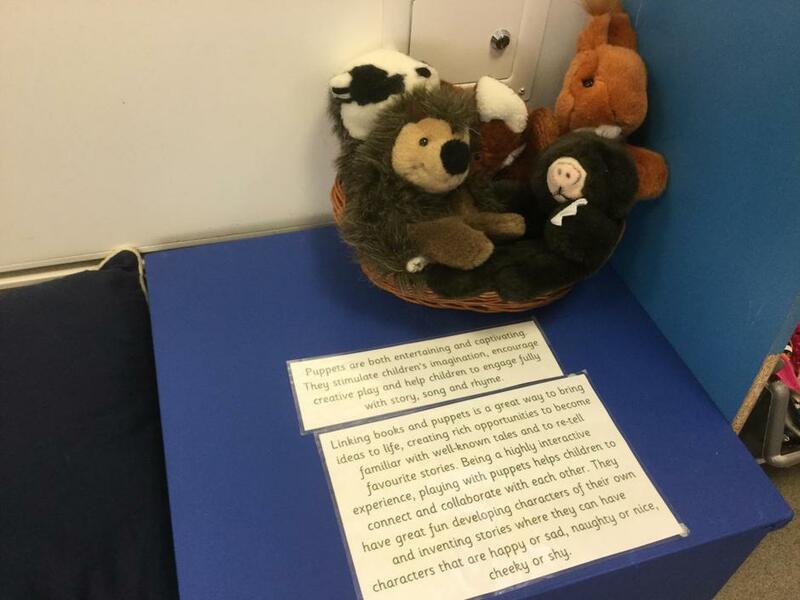 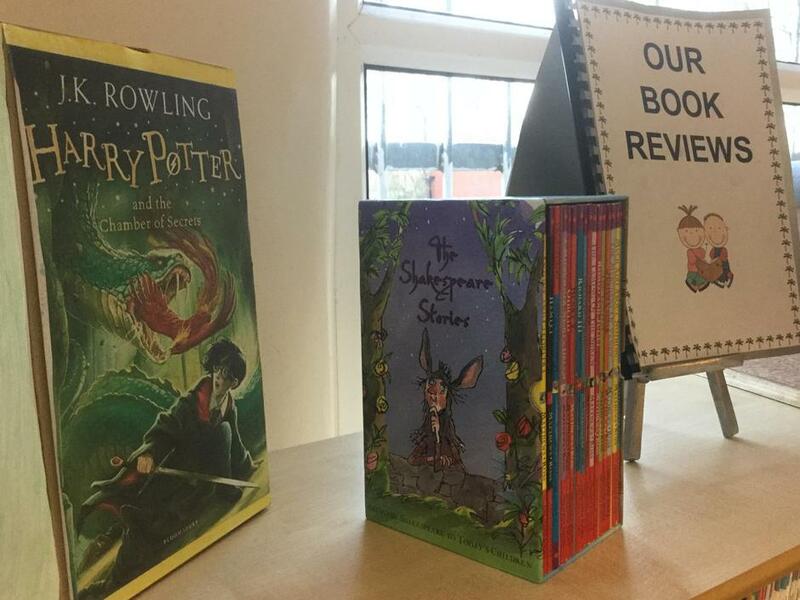 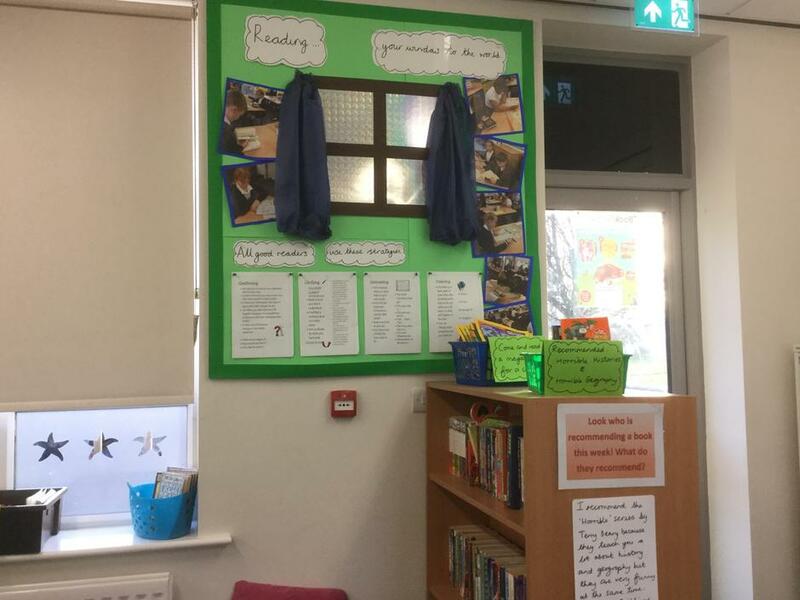 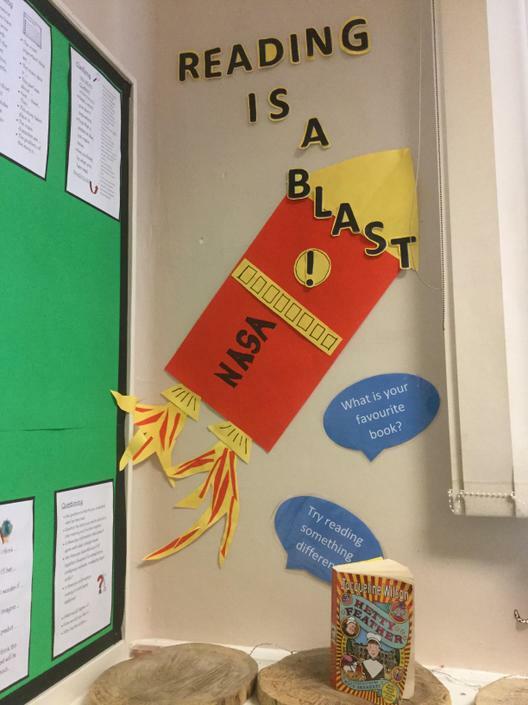 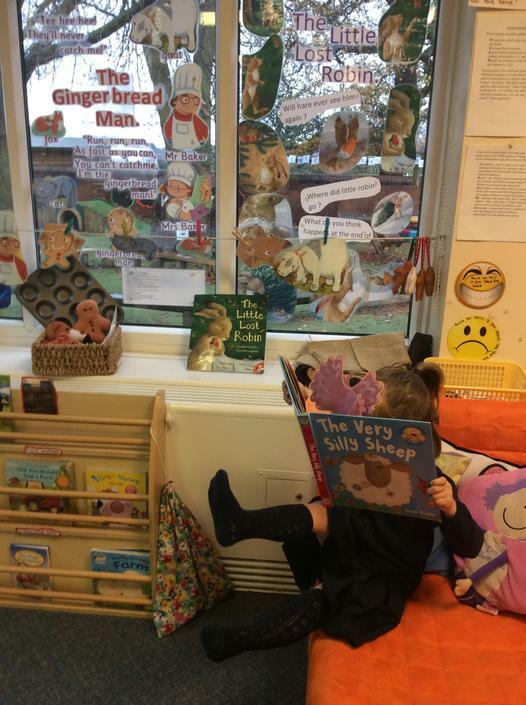 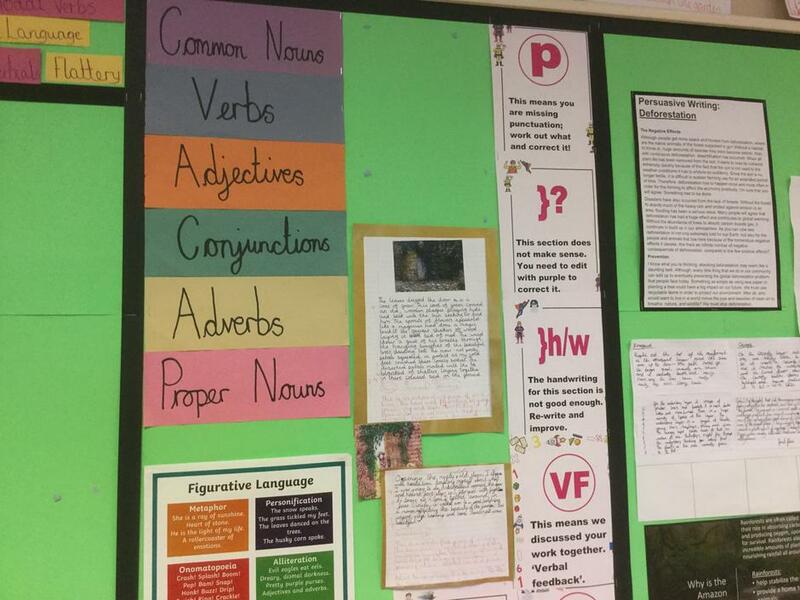 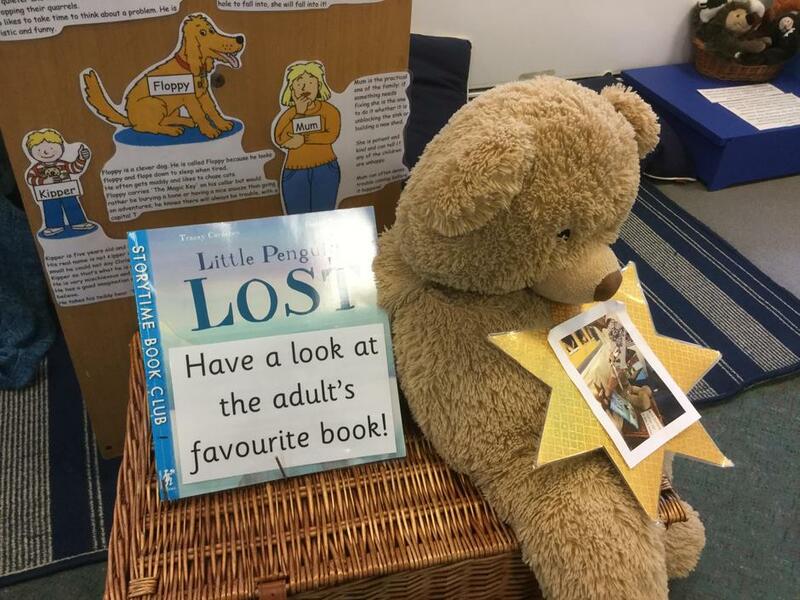 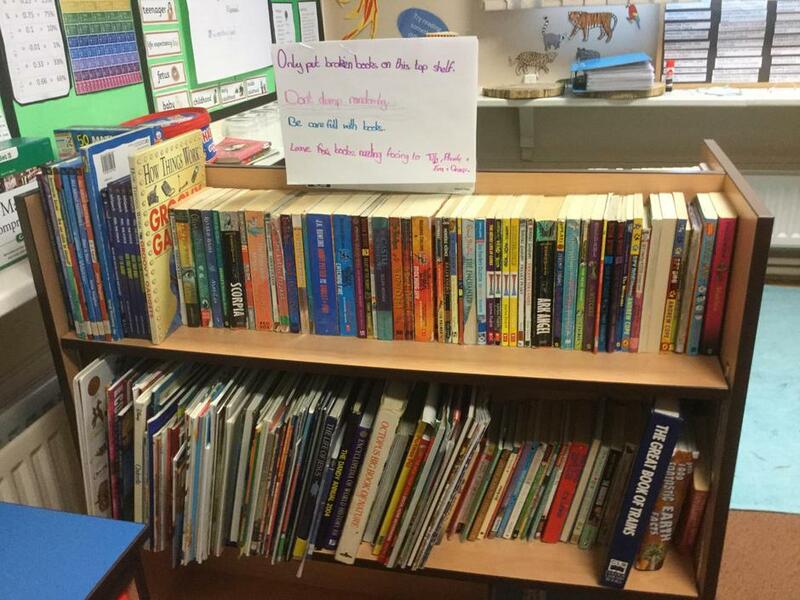 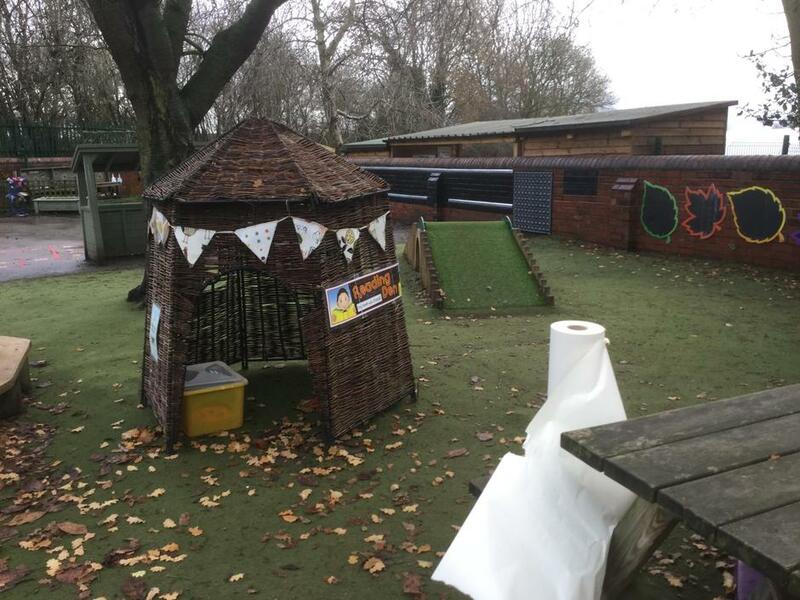 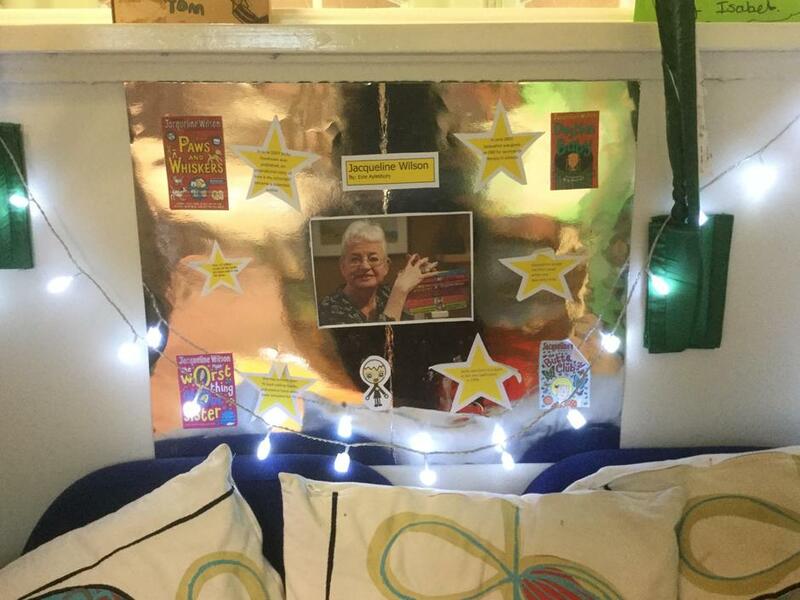 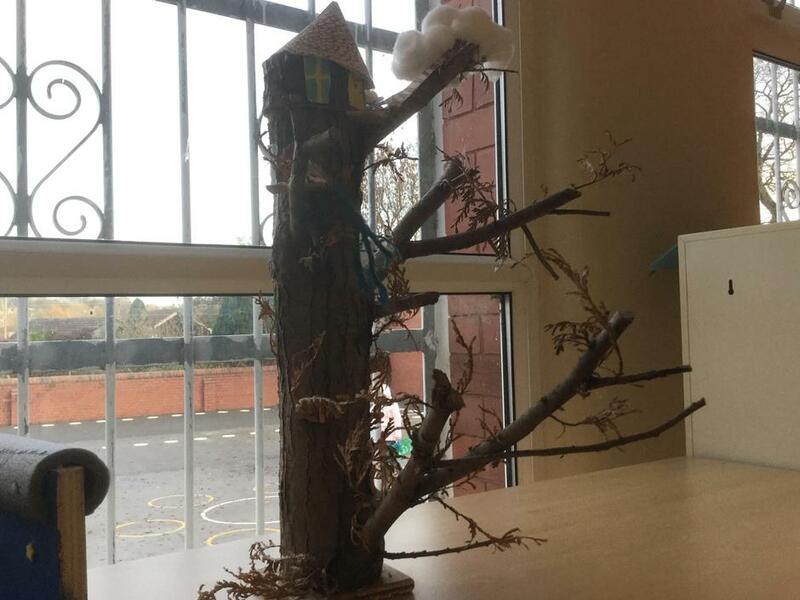 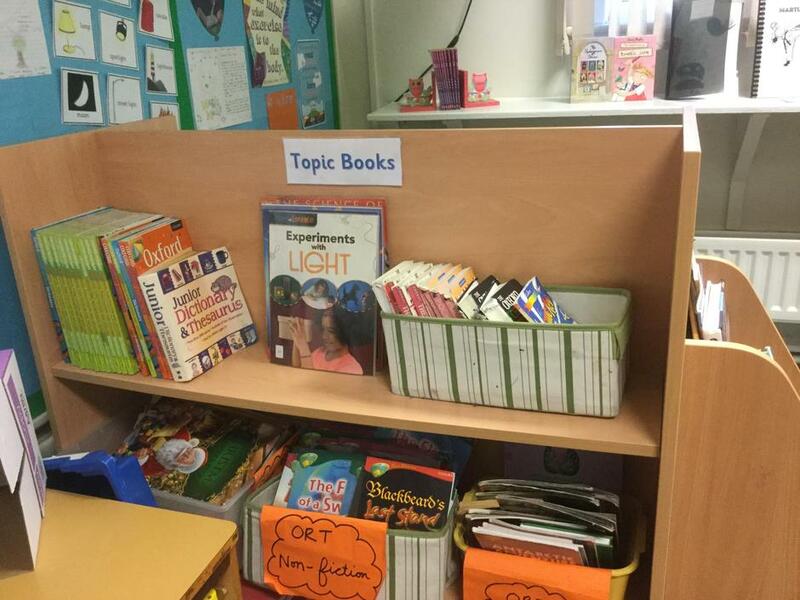 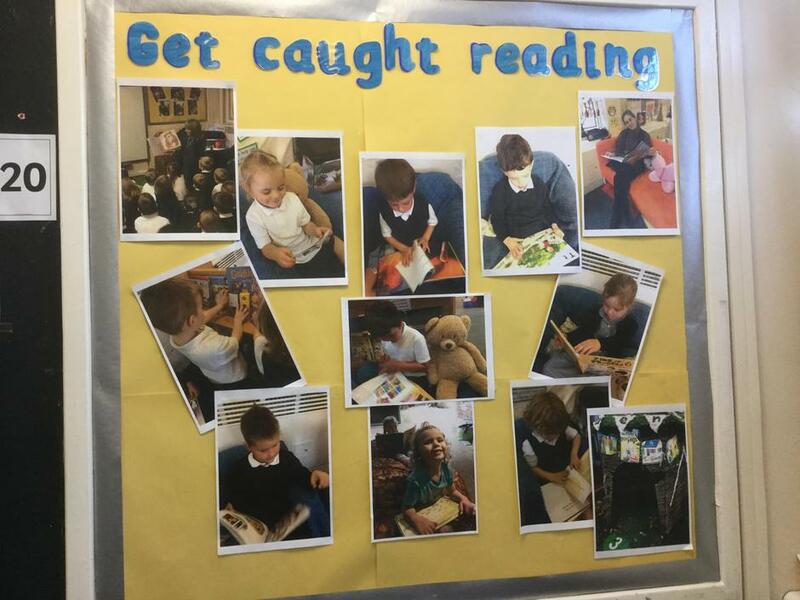 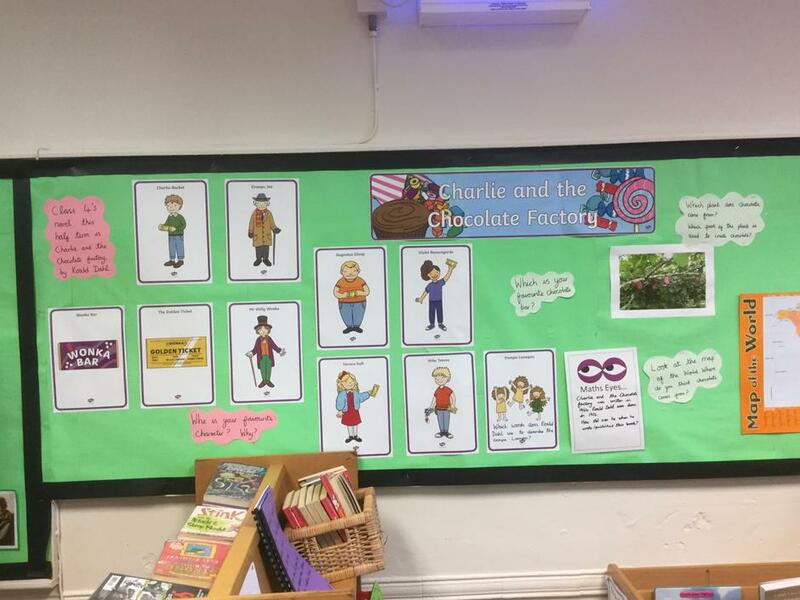 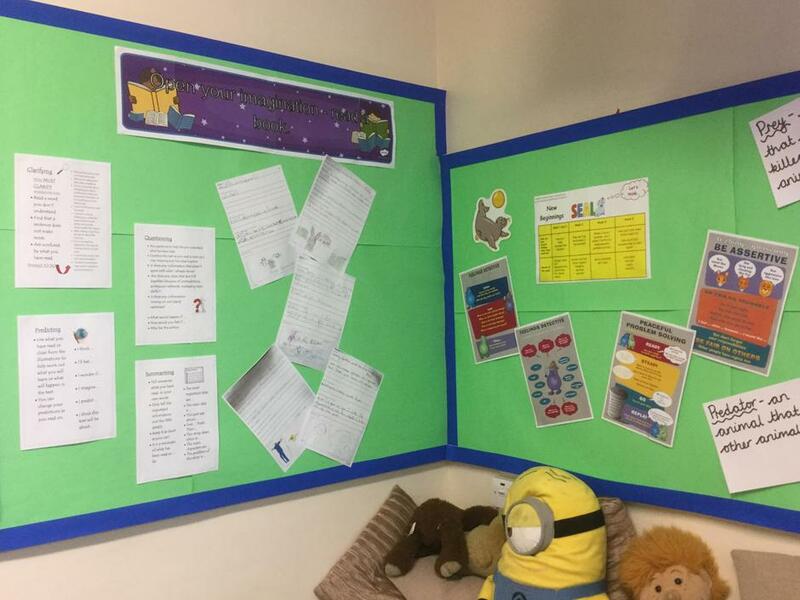 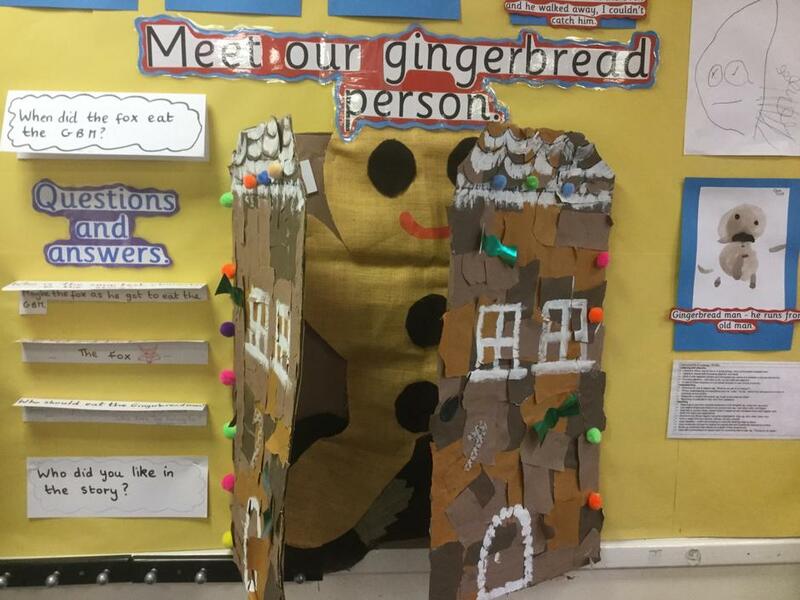 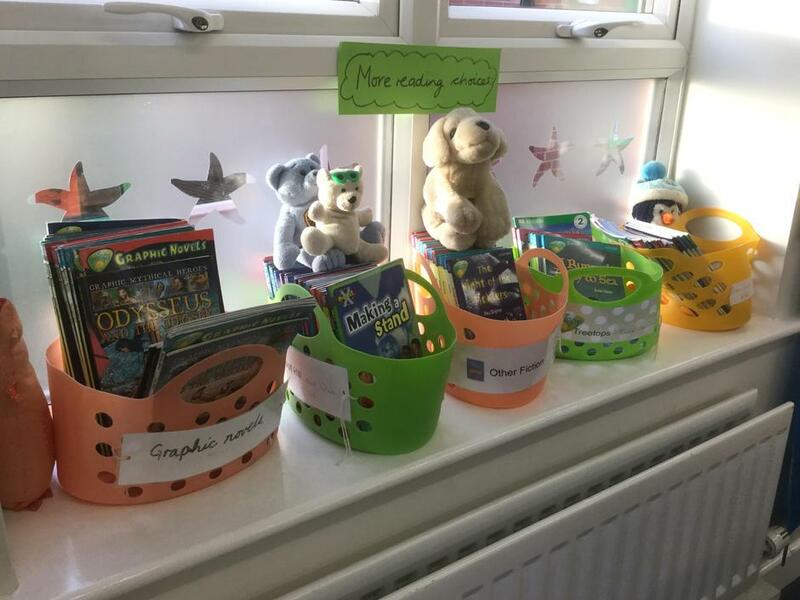 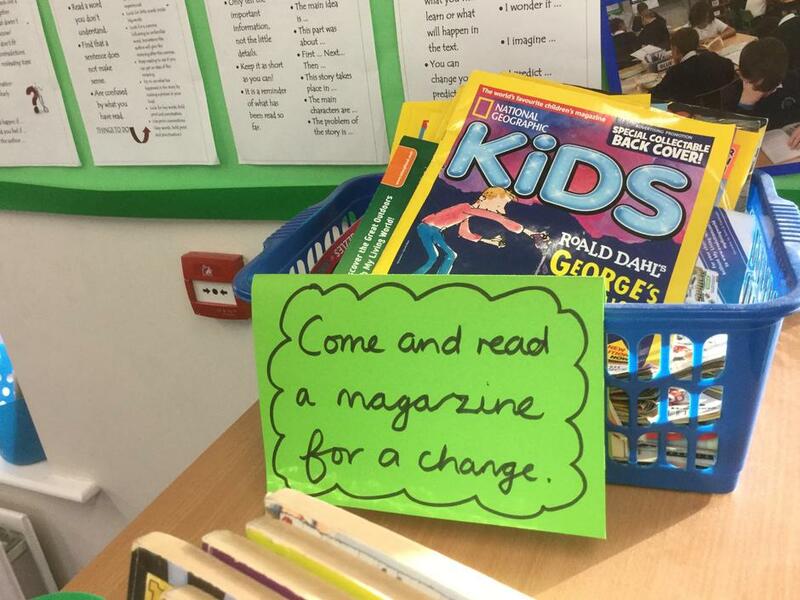 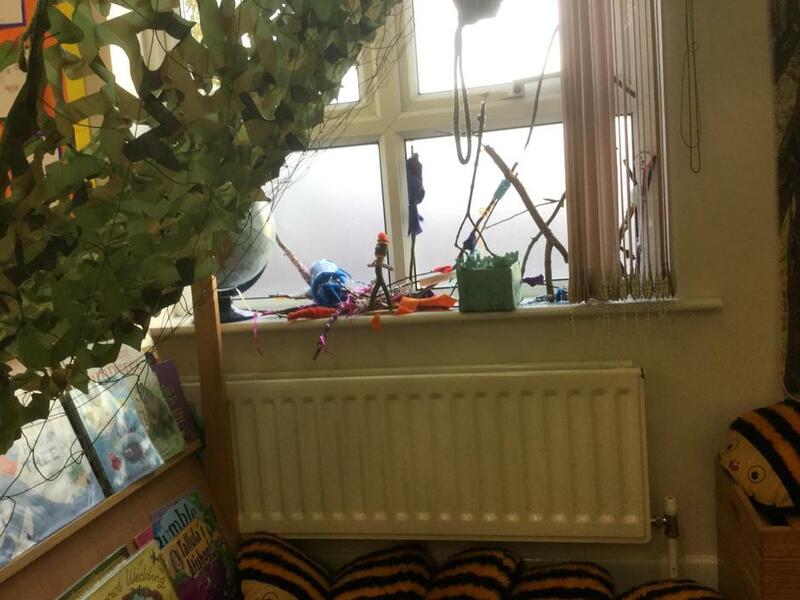 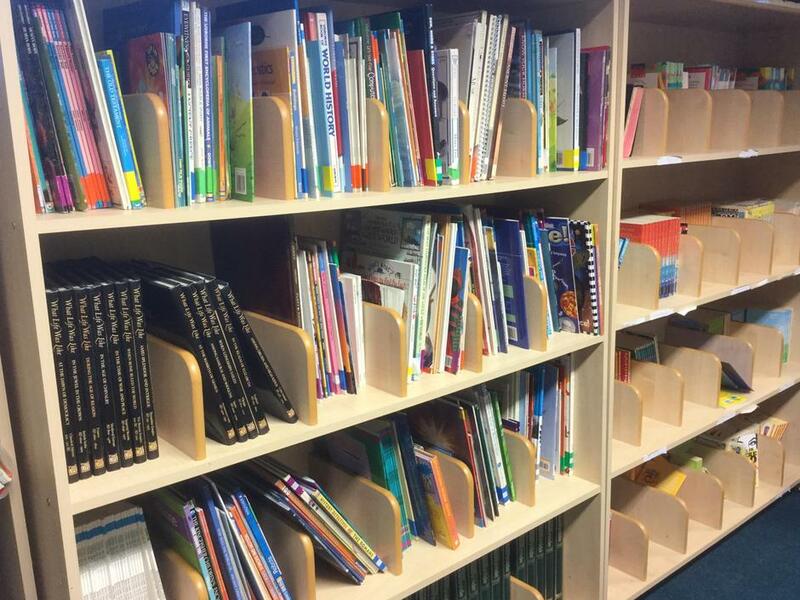 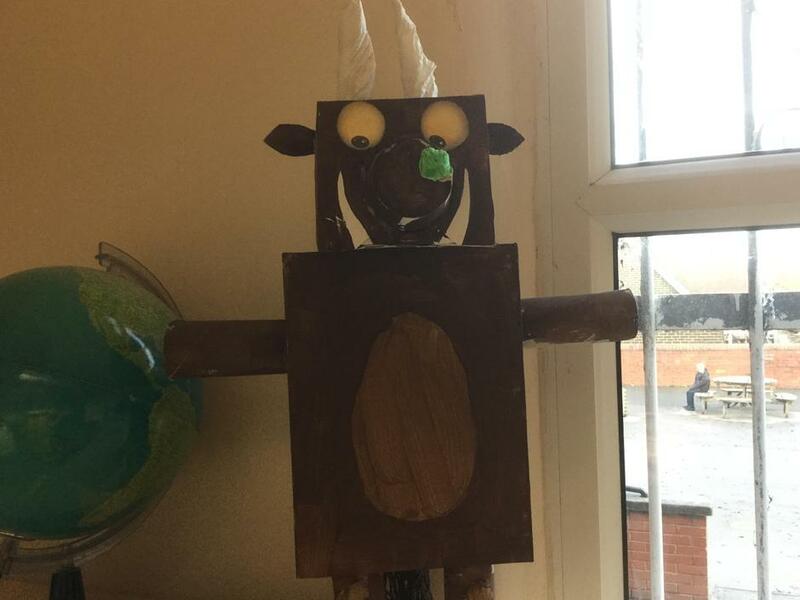 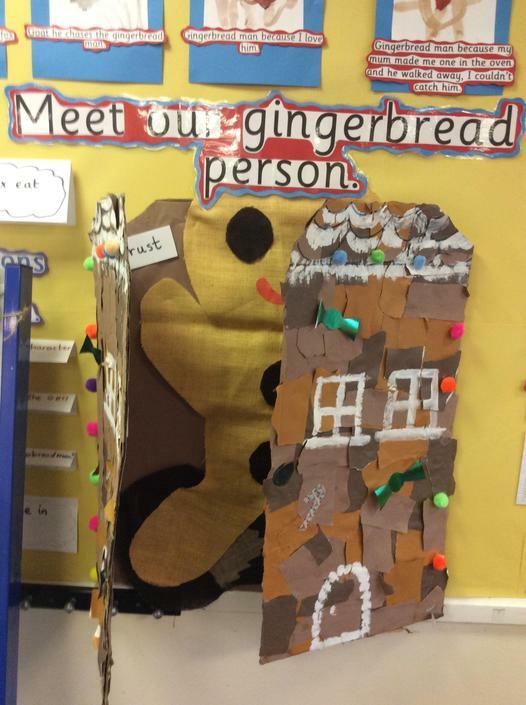 They have supported other Wakefield schools through a SSIF bid with a focus on reading improvements for disadvantaged children led by the Aspire teaching school, demonstrating the commitment for all children to have the best chance of being a reader and loving books.